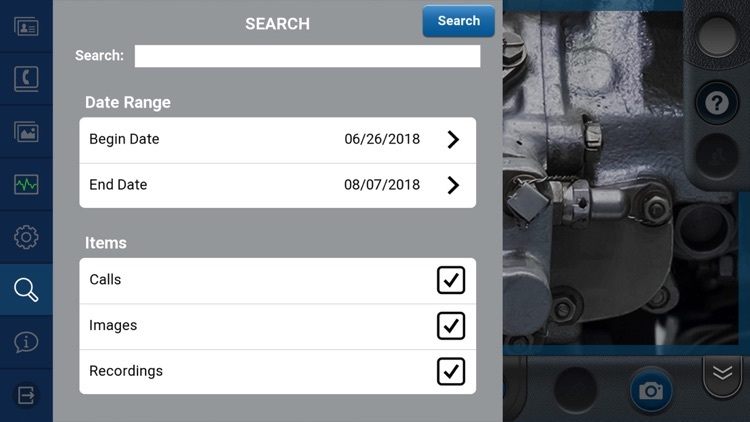 Librestream Onsight Connect by Librestream Technologies Inc.
Onsight Connect remote expert software provides teams with virtual access to colleagues, suppliers and customers to assist with field inspections, troubleshooting, and issue resolution. 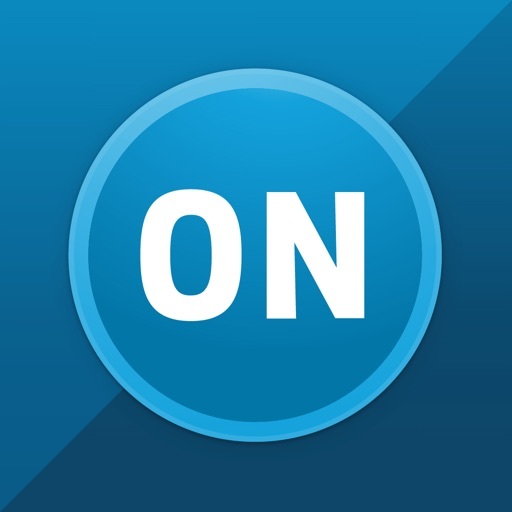 Deployed globally, Onsight Connect securely shares live video, audio, telestration, text and high-resolution images across teams - even in the most bandwidth limited conditions. Onsight Connect powers a full range of mobile devices including wearables, smartphones, tablets, computers, and specialized Onsight accessories for a consistent experience that fits all use cases and environments across an enterprise. 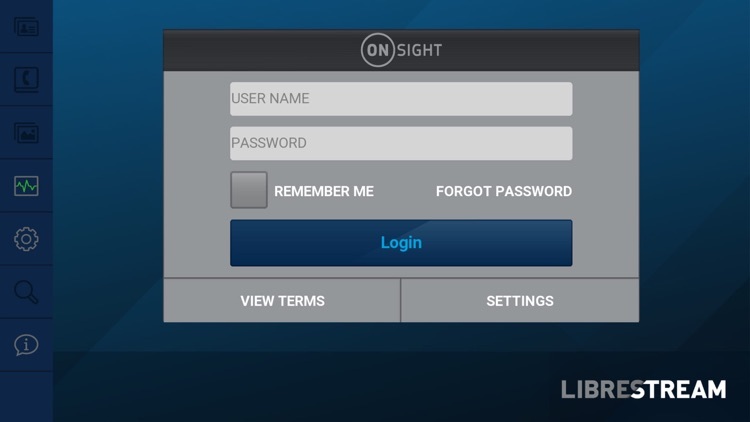 Using the Onsight Platform Manager tool, an enterprise can enforce security and privacy settings, set network/bandwidth controls, analyze usage, and manage group client policies. 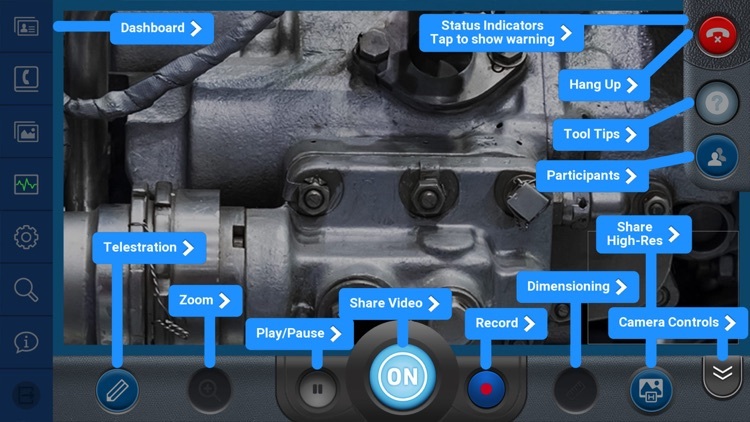 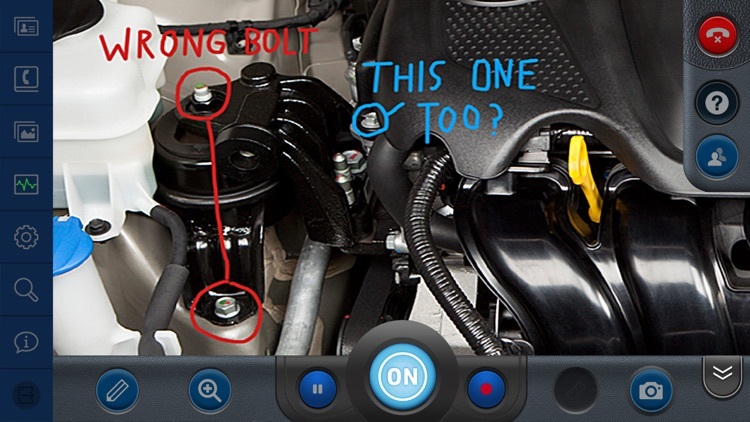 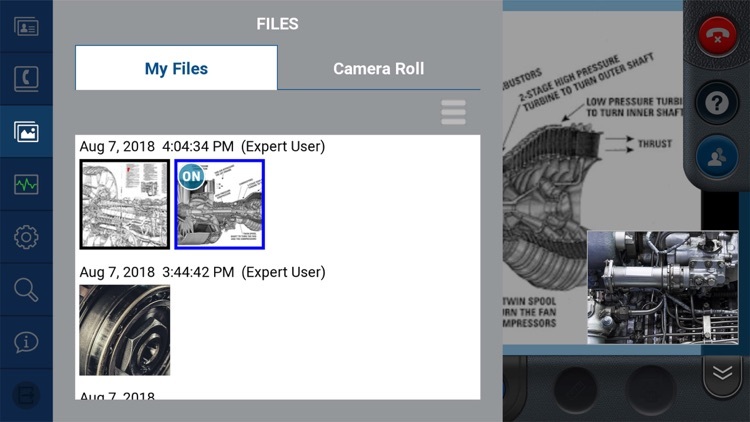 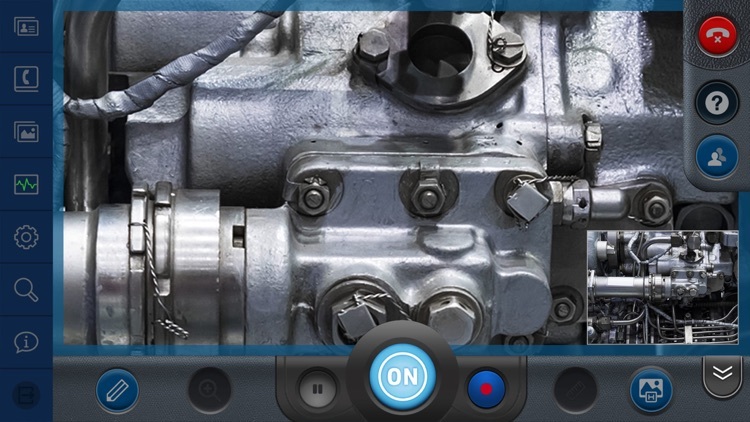 A core component of the Onsight Augmented Reality platform, Onsight Connect integrates with the Onsight Workspace specialized content system and Onsight Flow digital work instruction capability. 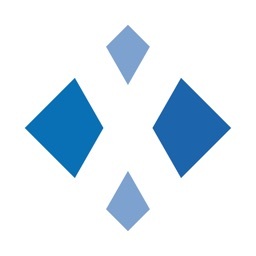 IMPORTANT: Onsight Connect includes VoIP audio. 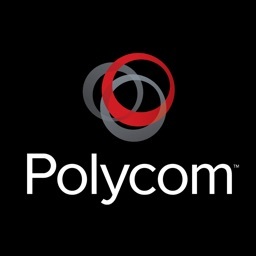 Some mobile network operators may prohibit or restrict the use of VoIP functionality over their network and may also impose additional fees or charges in connection with VoIP. 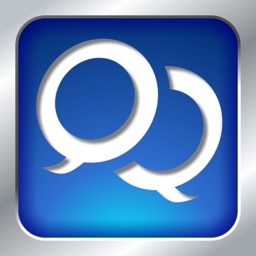 Please check the terms of your agreement with your network operator.